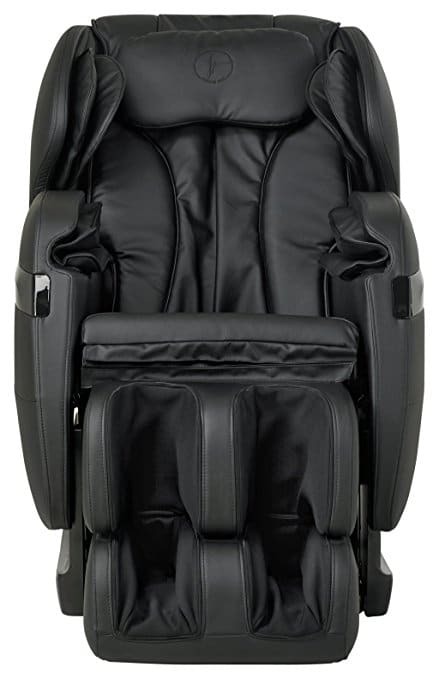 The premier luxury massage chair that has your back! Have you been seated at your desk for too long, bent over your newest project? Is it putting a strain on your back and causing that dull ache that just won’t go away? Do you wish you had your own personal masseuse to work those kinks and take it all away? Well the Forever Rest FR-5Ks Premier Back Saver is here to literally help you forever rest! 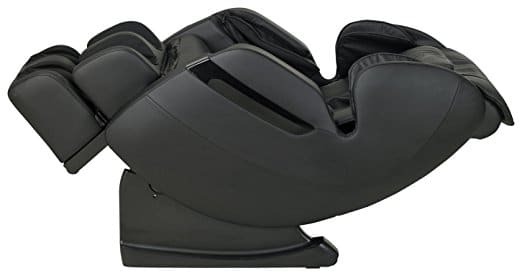 Most massage chairs in this price range would fall short of the value for money aspect, but the Forever Rest FR-5Ks Premier Back Saver has got your back. 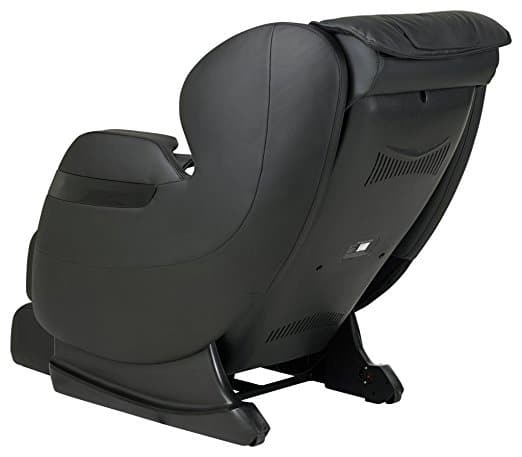 It is technological innovation and premier comfort all packed in to one chair that offers quad roller technology together with up to 7 different massage variations to get your back feeling good as new in no time! 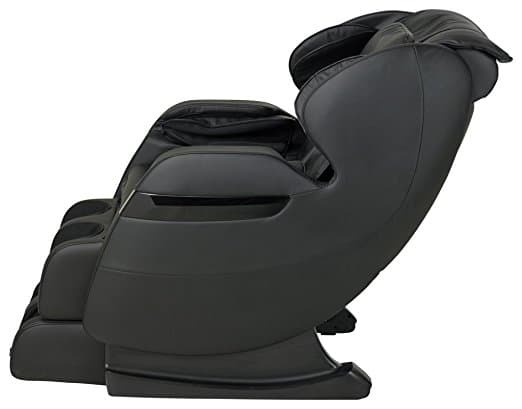 The Forever Rest FR-5Ks is a zero-gravity, luxury massage chair that offers a range of massage techniques with integrated shoulder massagers and a stretch mode to relieve the tension in your shoulders and loosen up your upper body. Purchase your FR-5Ks today and experience a deeper and more fulfilling massage. 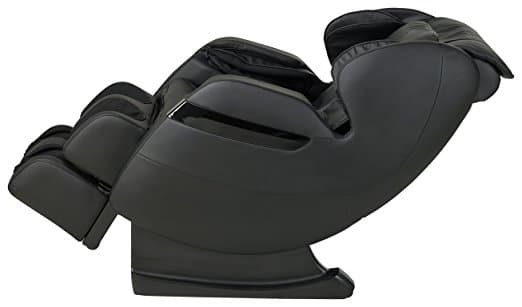 Unlike other massage chairs that offer a simple dual roller system, the FR-5Ks comes equipped with the latest in quad roller systems, with the i-track intelligent back quad roller system that is designed to support and relax your neck and upper, mid and lower back. 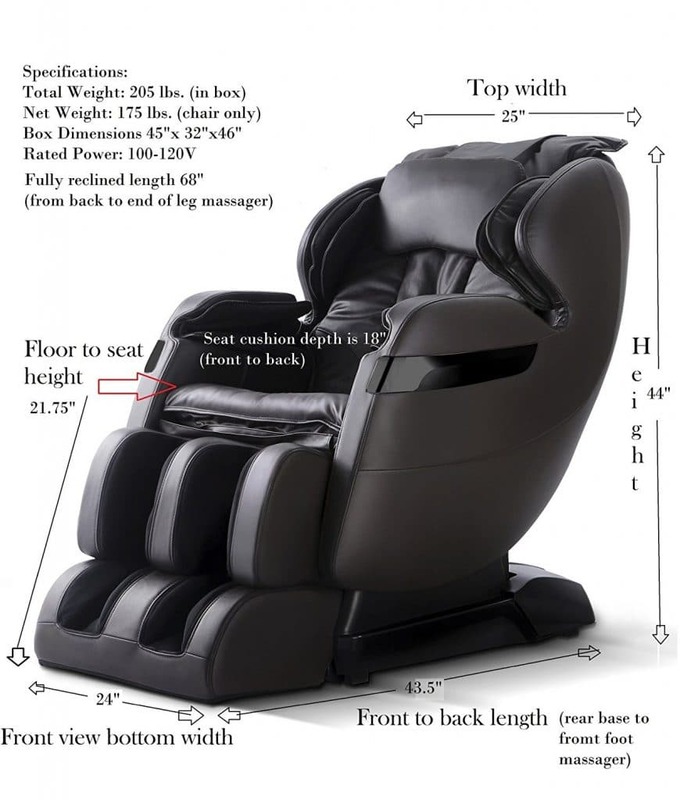 It also features a back detect scan that guarantees a fully customized back massage. The FR-5Ks offers both foot rolling and foot and calf acupressure to soothe those sore and tired feet. The result is a quality massage that leaves the user’s feet feeling refreshed and replenished. The shoulder muscles are one of the most worked out muscles in the human body. 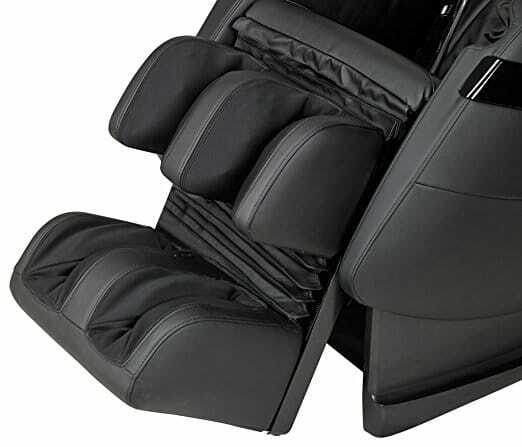 The massage chair uses multi-airbag compression pressure techniques to massage the shoulders and help ease fatigue. This program has been adapted to squeeze and pull a user’s core muscles and stretch them out for an effective massage from head to toe. Enjoy up to 7 different massage techniques: knocking, kneading, rolling, Shiatsu, tapping, vibration and a combination option. It also includes 4 automatic programs for different modes: stretch, relax, swing or recover. Chair comes full assembled! Just pull it out of the box, plug it in, and take a seat. Free extra removable back pillow for that added level of comfort. 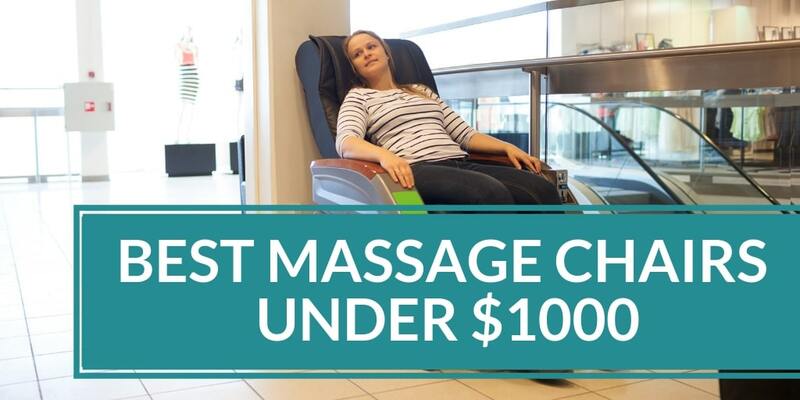 Built in heat in the seating helps soothe and ease muscle tension. May need to disassemble and reassemble the chair if it does not fit in easily in your doorway/access way to your house/office space. If you decide that this chair is not for you, there are lots of other choices out there. 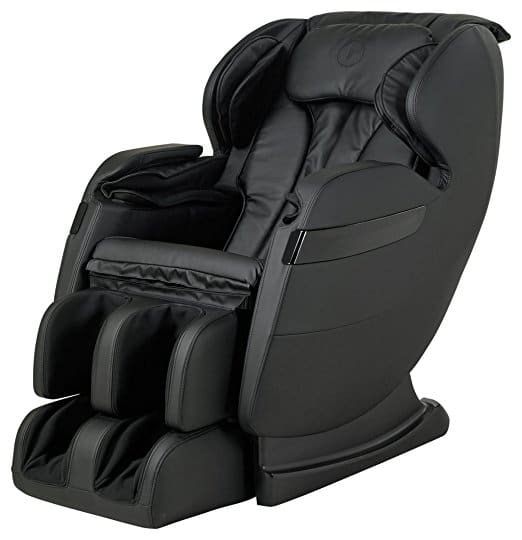 You can try the Ideal Massage, BestMassage EC-06C, Merax, BestMassage BM EC-69, Kahuna LM-6800, RelaxOnChair MK-II PLUS, Human Touch WholeBody 7.1 or Human Touch iJoy Active 2.0. The Forever Rest FR-5Ks is designed to be the perfect fit for your body and your home! It utilizes cutting-edge, next gen technology to truly uplift and revitalize your body and your mind. Personalize your massage with up to 7 different manual programs and 4 automatic programs to ensure that every inch of your body feels supported and well taken care of. Let the effects of zero-gravity reclining, i-track intelligent back quad roller and heat therapy take over to leave you ready to start your day.